An Edwardian conservatory is a stylish and effective way of incorporating additional space in your home in Leeds. The best part is, it can blend well with a traditional-looking home as well as contemporary architecture. This versatile conservatory style is easy to furnish due to its clean square floor plan. However, it has a stunning double-hipped roof with 3 or 4 sloping sides that gives it that classic appeal. Its easy style and clean shape make it a very popular style all over the country. The extra space that you get with an Edwardian conservatory can be used in whatever way you want. As mentioned earlier, you will find it very easy to furnish its square shape. As a result, you can easily convert it into a dining area or a living room. You can even use it as a TV room or a playroom for your children. Whatever way you use it, this gorgeous Edwardian conservatory will improve your home’s value and its performance. The stunning looks and the classic style of our Edwardian conservatory are not the only reasons why you should opt for them. These beautiful extensions from Ultraframe also come with a host of exceptional features. These qualities will serve to enhance your home in more ways than one. The first thing you will notice is the amount of money you save in heating bills. 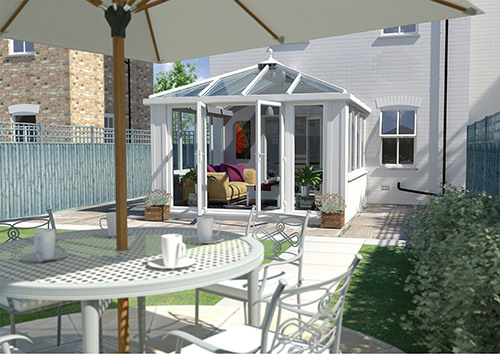 Our Edwardian conservatory is designed to give you excellent thermal performance. As a result, you will use less heating and for shorter durations. In spite of that, your home will be just as warm and comfortable as it always has been. In fact, you will end up reducing your carbon footprint at the same time as your energy expenses. Additionally, the extension will also help keep your home safe. Our durable conservatories come fitted with high-security locks and superior hardware that can’t be tampered with. All our double glazing is fitted with internal beadings, so it can’t just be dismantled from outside. We give you multipoint locks on your door and double-bolt locks on all windows. The hinges we use are force-resistant, giving you a more secure installation. The most distinctive part of your Edwardian conservatory is the roof. It is also a huge factor in its performance. A double glazed roof can let in a lot of natural light, making your Edwardian conservatory much brighter. However, it might not be suitable for a conservatory that gets the sun all day long. A tiled or solid roof may help control temperatures much better in such a case. We offer you durable solid roofs from the Livinroof to the Ultraroof. 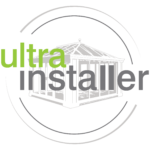 If you want to get controlled lighting with a solid roof, or even extra light with a glazed one, we also have high-quality Ultrasky lantern windows from Ultraframe. That’s not all. We also give you a stunning spectrum of colours to choose from. You can even opt for a wood-grain finish, like Light Oak, so that your Edwardian conservatory fits in nicely with your traditional home. An Edwardian conservatory is more than just a glazed extension. It is a design feature that gives your home an elegant air. This is why it is important to get the design details right. A fully-glazed conservatory might work brilliantly with a modern construction. However, if you have a tradition-style home, you might want a dwarf wall to complete the look. Even the size of your Edwardian conservatory needs to be consistent with the rest of your home. You can get a larger-sized Edwardian conservatory for a large home. However, you may want a smaller one if your home isn’t as big. Alternatively, you might want to maximise your extension space by choosing a composite shape. For example, if you combine a Victorian conservatory with an Edwardian one, you can get a P-shape. This does not run in a linear manner, so you can make the most of an awkwardly-shaped property. 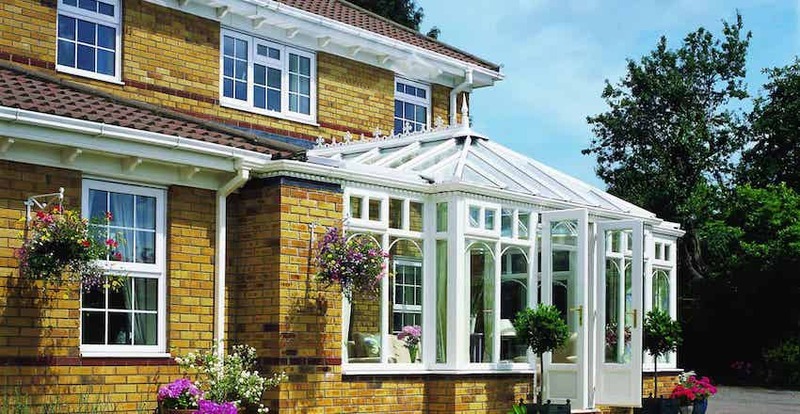 At Select Products, we offer exceptionally competitive Edwardian conservatory prices for Leeds homeowners. Our prices are quite attractive for the features you get. Additionally, we make it very easy for you to get your quote as well. Simply use our online quoting engine to get your personalised quote. All you need to do is enter your specifications and it will calculate your price in a few minutes. If you are looking for additional information, you can always get in touch with us. You can send us a message online, and we shall get back to you. You can even call us on 0113 257 8933 and we shall discuss your conservatory needs for your Leeds home. Contact us today to get your unique Edwardian conservatory quote today.